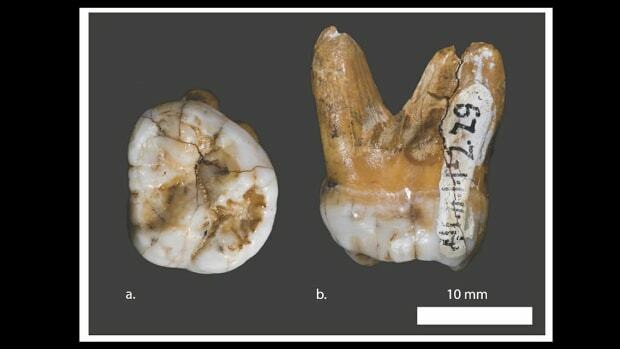 It is the oldest homo sapiens fossil ever discovered outside of Africa. 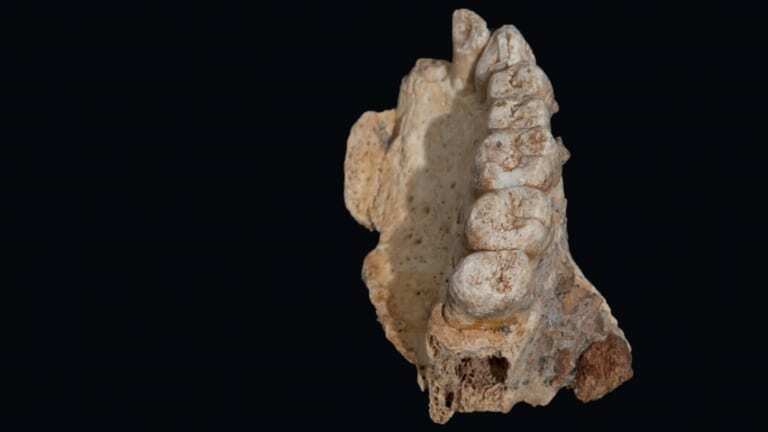 An international team of scientists has discovered a Homo sapiens fossil in Israel that is somewhere between 175,000 and 200,000 years old, making it the oldest modern human fossil ever found outside Africa. 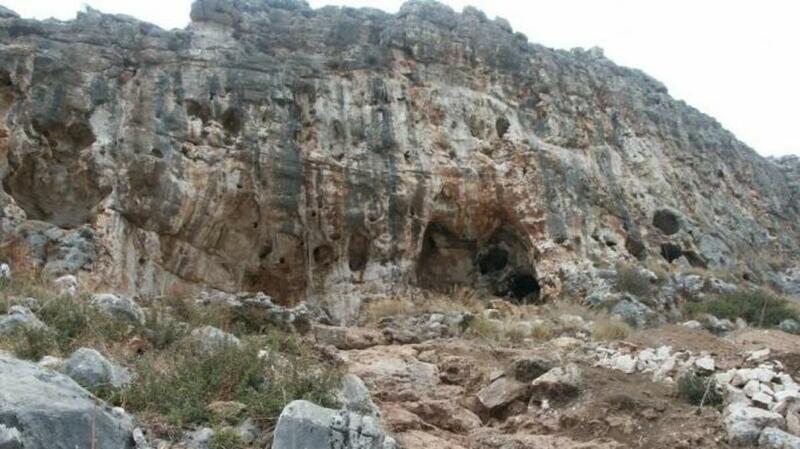 The discovery of the upper jawbone fossil in Misliya Cave on Mount Carmel, the coastal mountain range on Israel’s Mediterranean coast, suggests that modern humans left Africa at least 50,000 years earlier than previously believed. 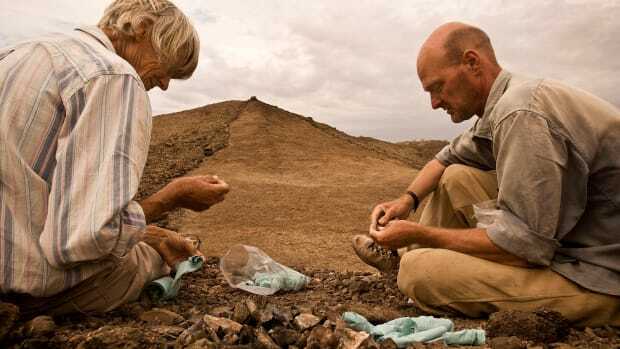 Before this, the oldest modern human fossils found outside Africa have been estimated to be between 90,000 and 120,000 years old. For the new study, published this week in Science magazine, researchers led by Israel Hershkovitz of Tel Aviv University used three independent dating techniques to estimate the age of the jawbone, which belonged to an adult and includes several teeth. They also analyzed the fossil using micro-Computed Tomography (CT) scans and used 3-D virtual modeling to compare it with other hominin fossils found in Africa, Asia and Europe. Through this analysis, they found that while the teeth are larger than those of most modern humans, all the jawbone’s anatomical details match up neatly with those of our species. 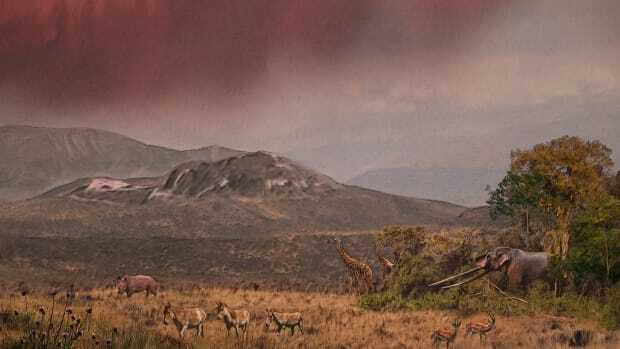 The Misliya discovery lends support to at least one other recent study that used DNA to establish a possible earlier migration date for modern humans out of Africa. 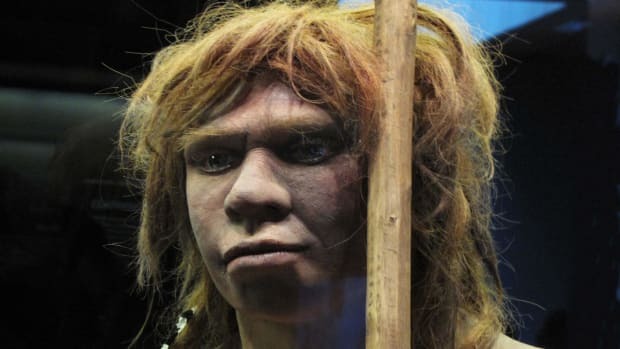 Earlier studies have also suggested that modern humans may have interacted—and potentially interbred—with archaic human groups such as the Neanderthals and Denisovans. 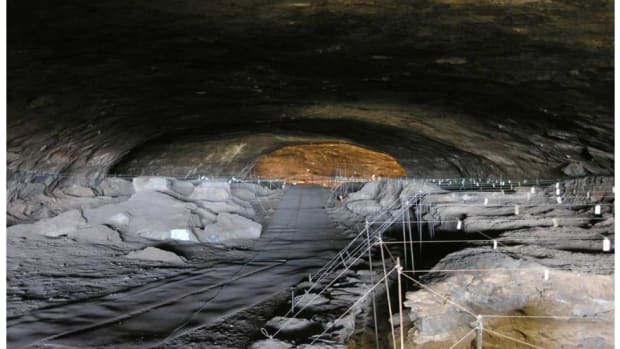 The evidence Quam and his colleagues discovered in Misliya indicates that the cave’s ancient inhabitants could produce and control fire, hunt large game and make and use stone tools—and relatively sophisticated ones, at that. Alongside the fossilized jawbone, the scientist found tools made in a style known as the Levallois technique, which involves striking a piece of flint to create sharp, flat stone flakes, which can then be used as tools. The stone kit found in Misliya Cave resembles ones found with the earliest modern humans in Africa, suggesting that when modern humans arrived in the region, they brought their more sophisticated tool-making skills with them. 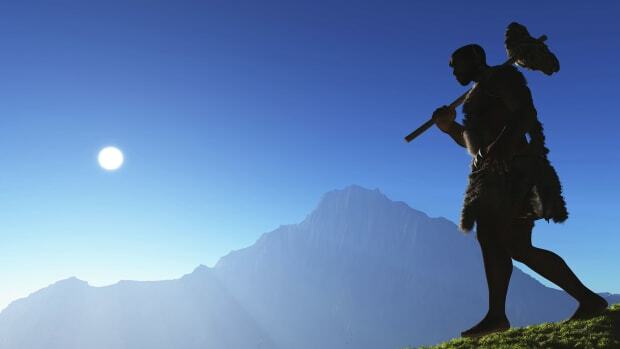 Did the First Human Ancestor Emerge in Europe, Not Africa?